How many times have you walked in the woods and wondered about the plants and animals surrounding you? 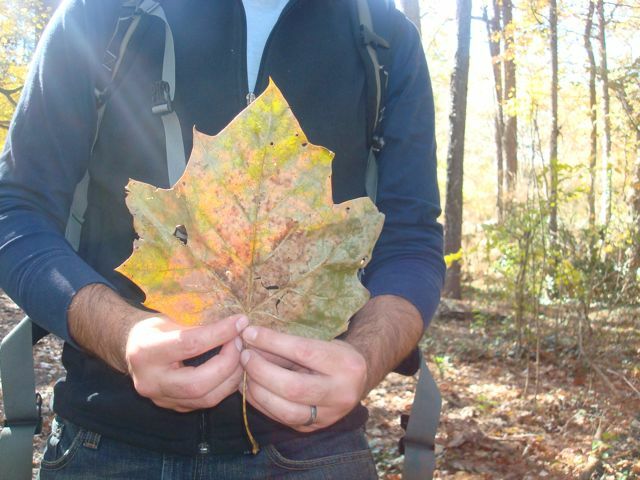 Take a hike with a Sure Foot Naturalist Guide and look at the forest through our eyes! What is this workshop about? When we know the names of the things around us, it helps us connect more with our surroundings. When we can identify trees, flowers, and plants, it deepens our experience and connection with nature. Our Naturalist Hikes take you to a local trail where your guide will introduce you to the joys of botany and tree-identification. Where is this workshop held? On any trail, in any forest. 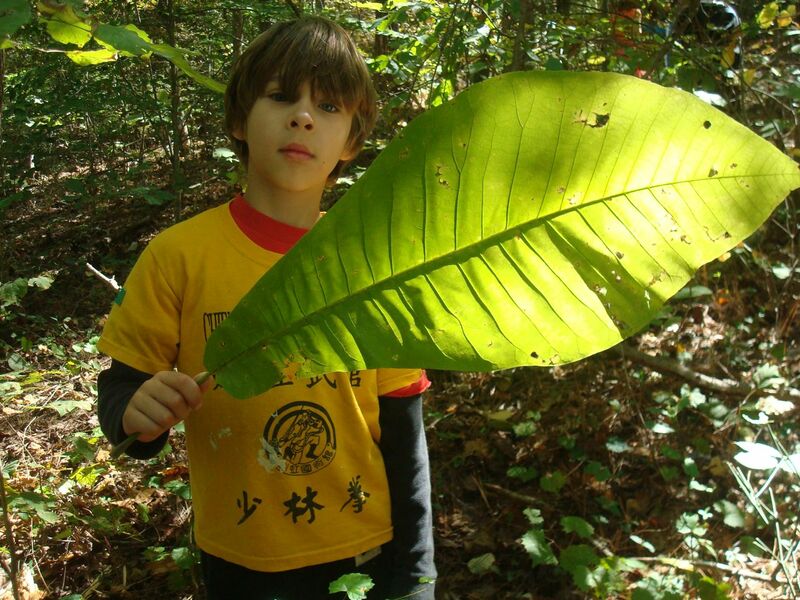 Our favorite places are metro-Atlanta trails and greenspaces where we can learn more about the trees and plants that surround us in everyday life. Why is this workshop important? To connect with the natural world, we must learn about it. By learning to identify a tree, call it by name, and understand its importance in the ecosystem, we become conservationists. We can more fully embrace, protect, and love the natural world when we have studied it. What will we do? We will exercise, learn how to identify at least 10 different species of plants and trees, and view and learn about any wildlife we happen to find along the way. These Naturalist Hikes are not programmed with cookie-cutter “learning stations.” Our guides share their joy and ease in the forest and use the ever-changing natural world to provide experiential lessons that are different on every hike. What will we learn? Basic botany and tree identification, lessons on Leave No Trace and conservation ethics, information on how plants have been used by humans for thousands of years, and information about any animal-life we find along the trail.